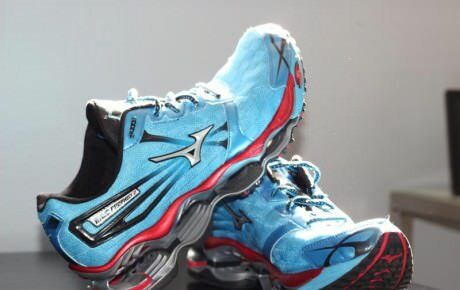 Mizuno is a Japanese sportswear company founded in 1906 by Rihachi Mizuno. 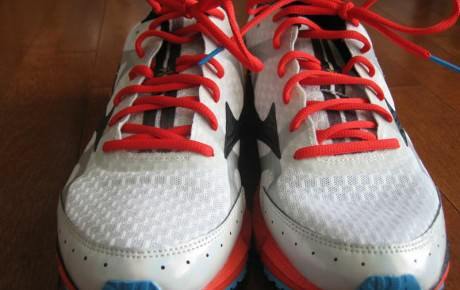 It is one of the running shoes brands with the most loyal fans. 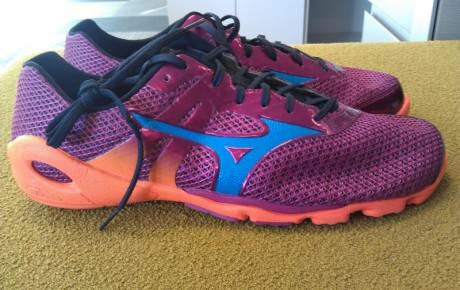 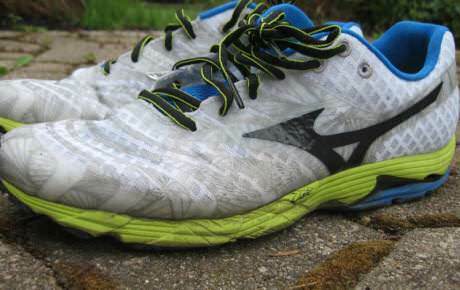 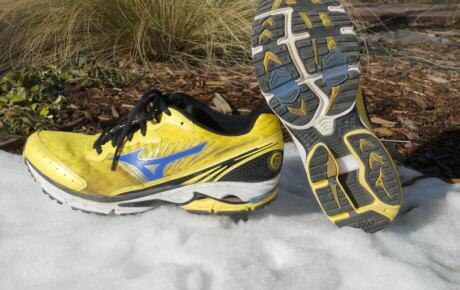 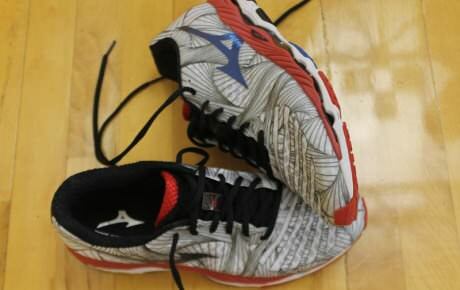 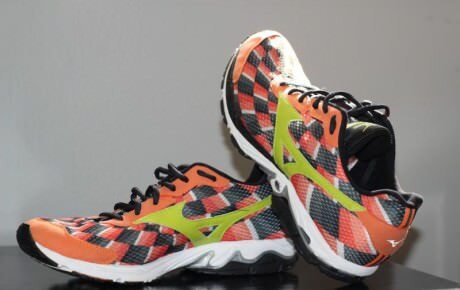 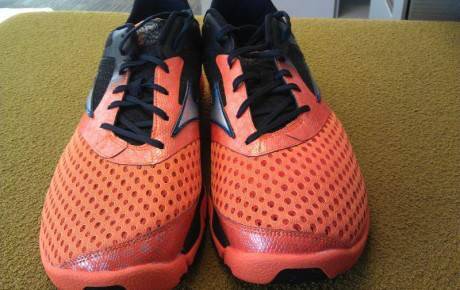 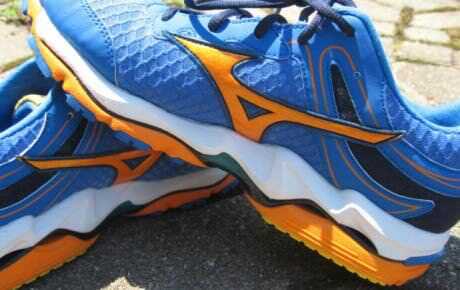 Mizuno Wave technology provides a responsive ride like no other - top running shoes! 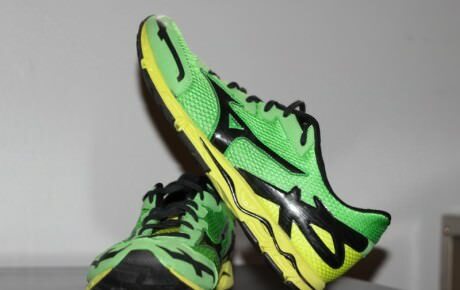 Every year we review Mizuno classics (Wave Rider, Wave Inspire, Nirvana, Creation) and all their newest running shoes - for example the Prophecy.